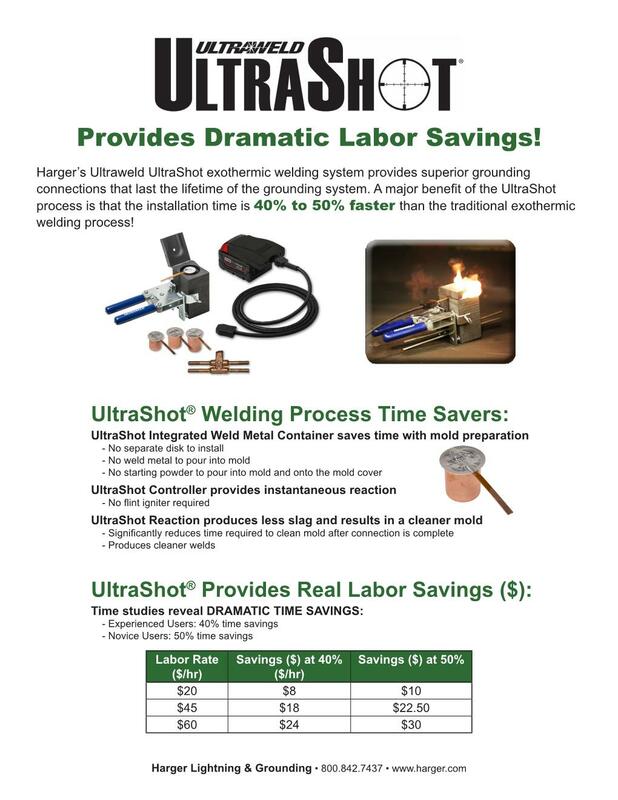 A major benefit of the UltraShot process is that the installation time is more than 40% faster than the traditional exothermic welding process. 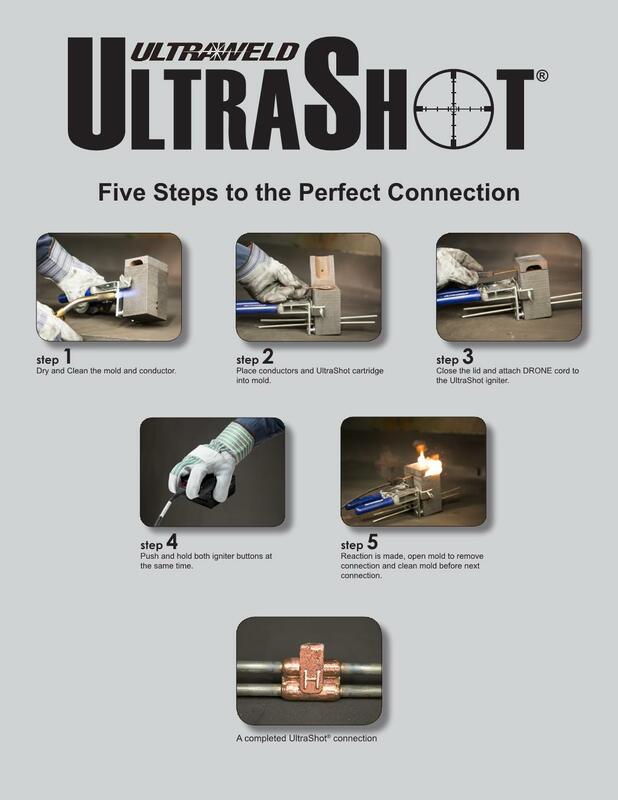 A perfect exothermically welded connection is possible if you follow these 5 easy steps. 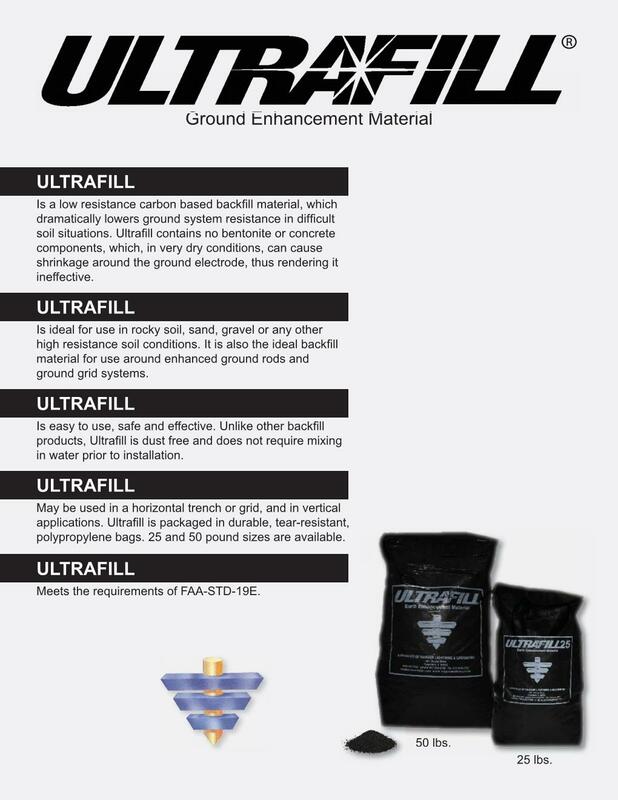 Ultrafill is a low resistance carbon based backfill material, which dramatically lowers ground system resistance. 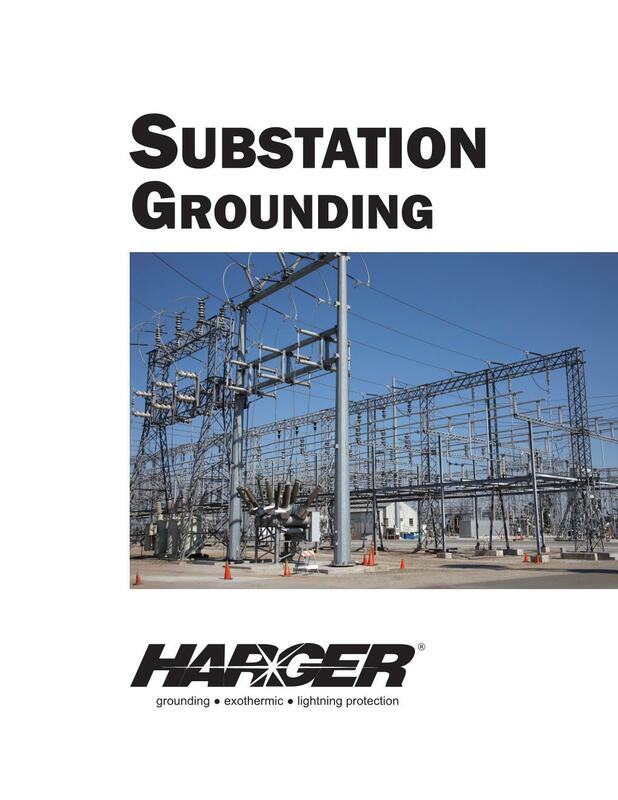 Harger provides a complete line of grounding, bonding, and lightning protection products for substations. Pesky little bugs are a thing of the past! 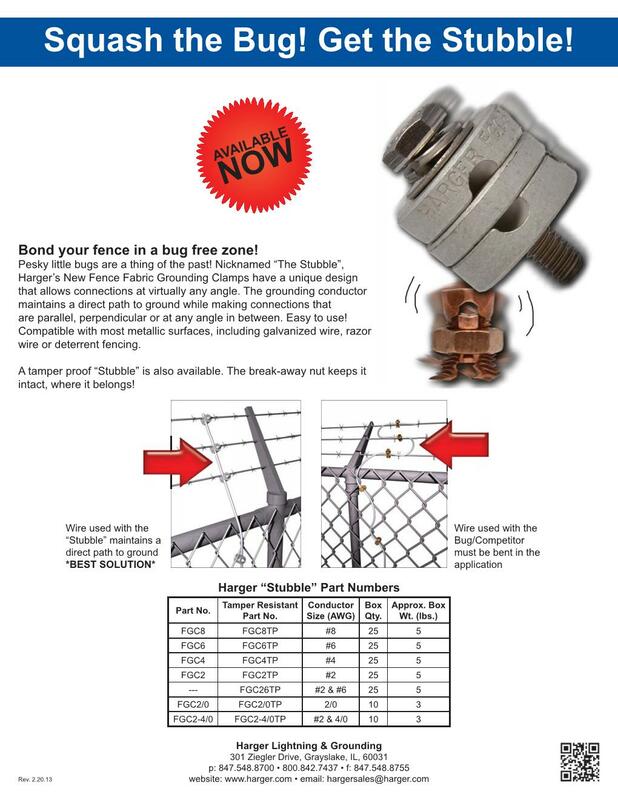 Nicknamed "The Stubble", our fence fabric grounding clamps allow for connections at virtually any angle. 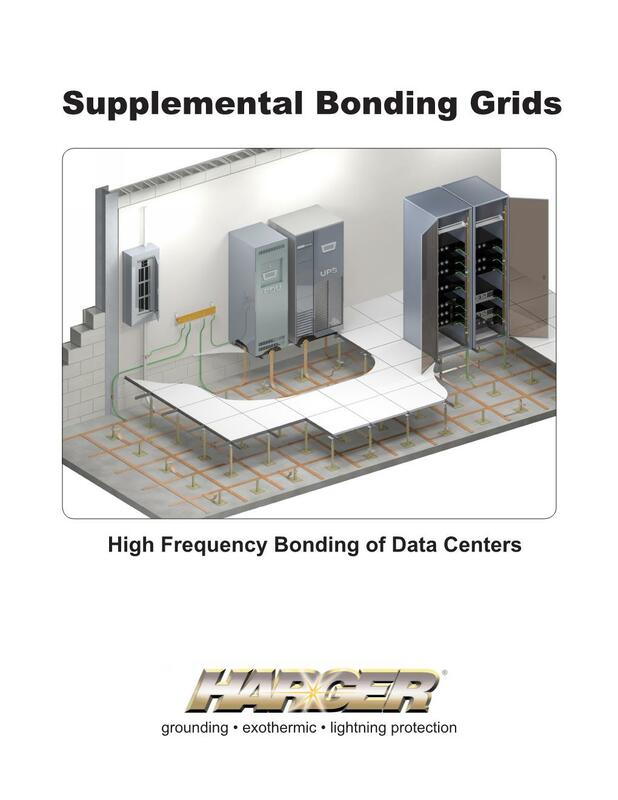 Harger's lines of ground mesh mats and flat strap mats provides the basis for an equipotential plane for high frequency transients. 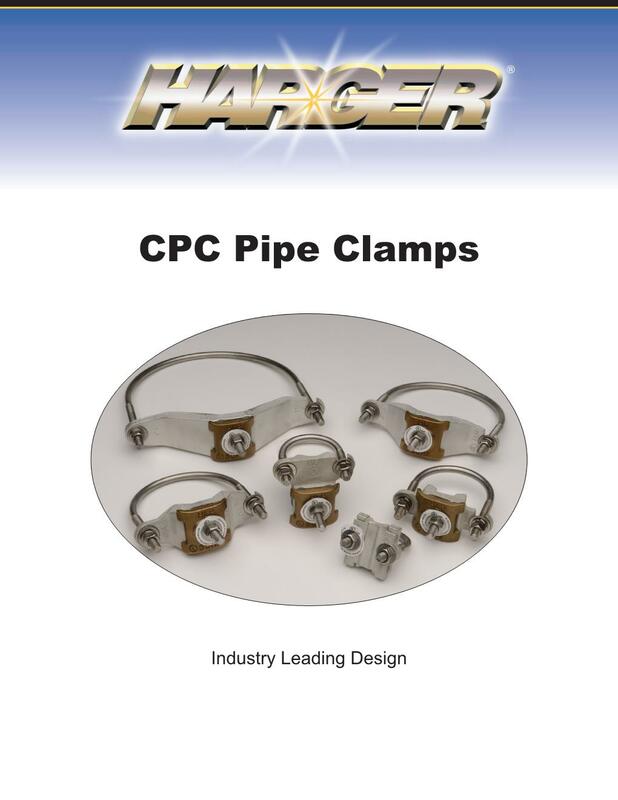 Our industry leading design is dual UL listed and provides a wide conductor range and pipe mounting options. 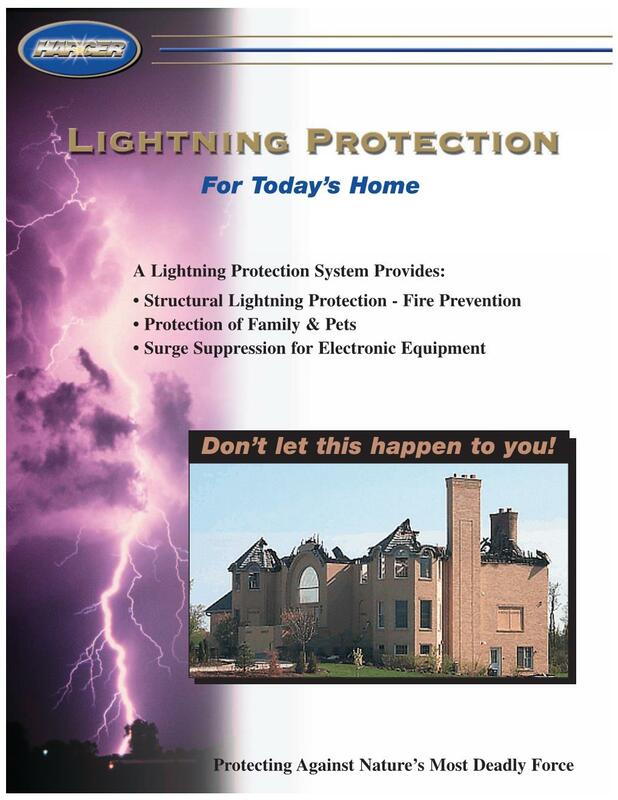 Lightning protection for today's home provides fire prevention from a direct strike ultimately providing protection of family and pets.